Price reduced! 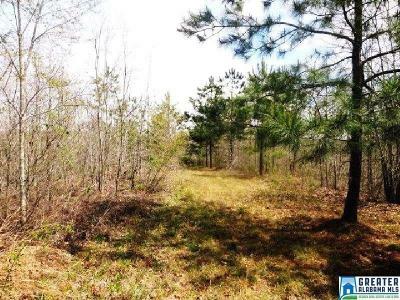 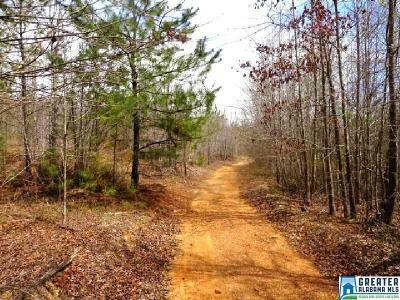 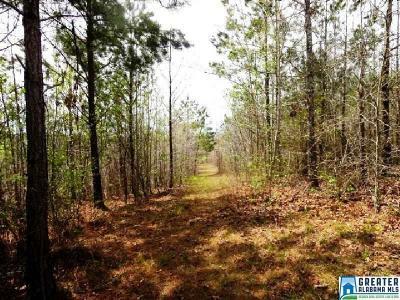 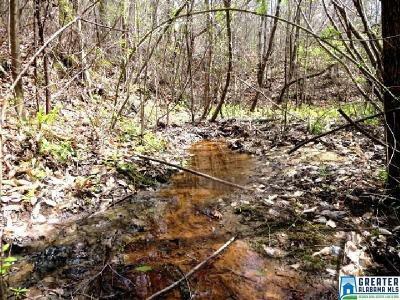 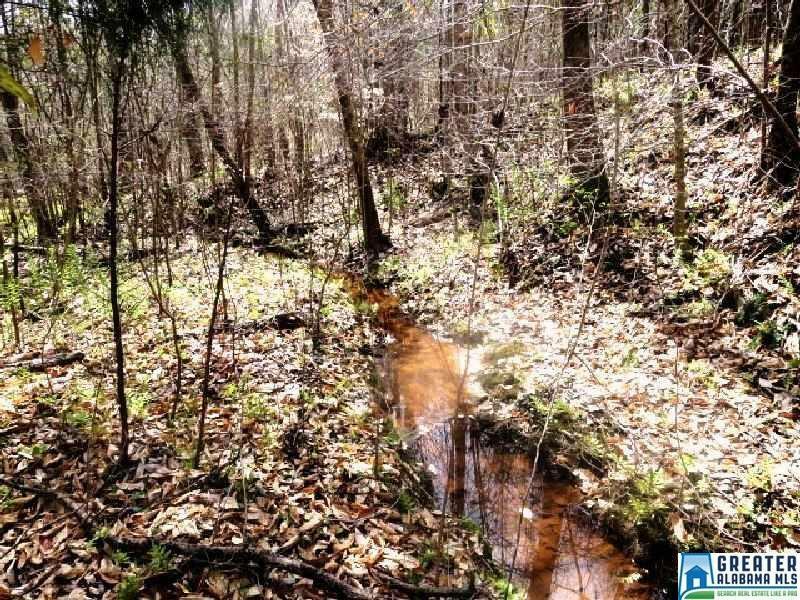 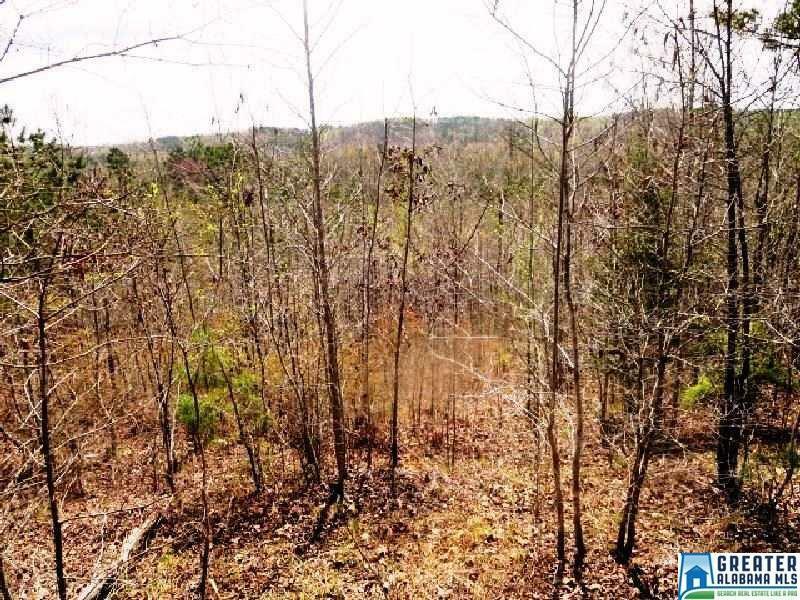 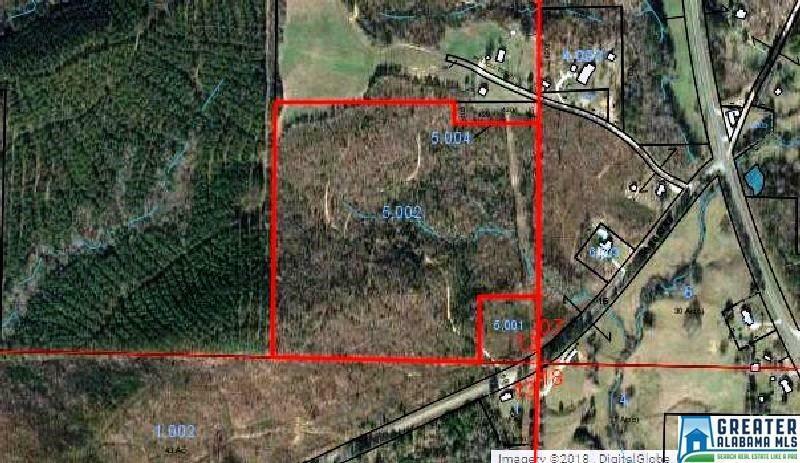 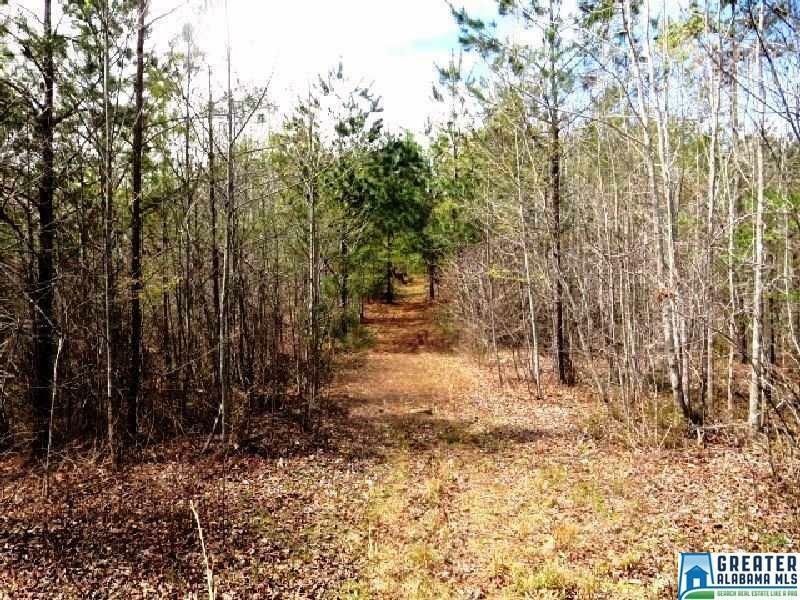 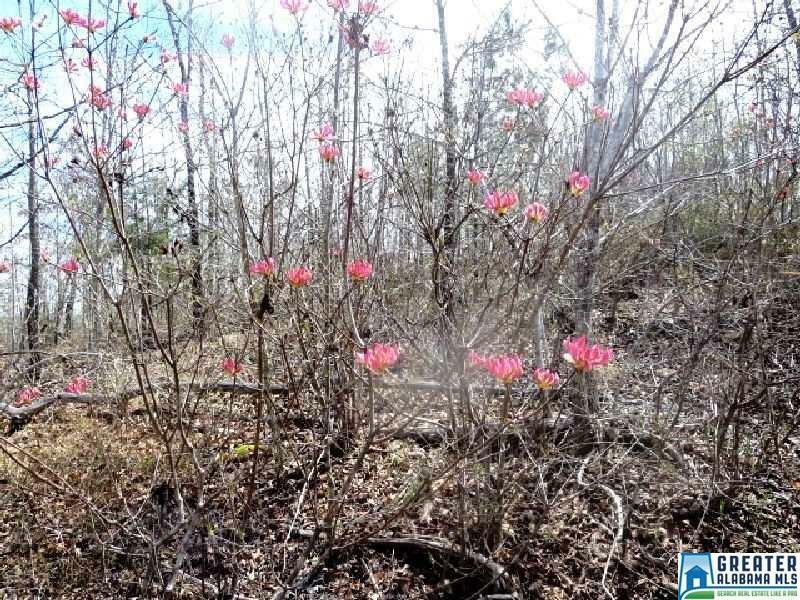 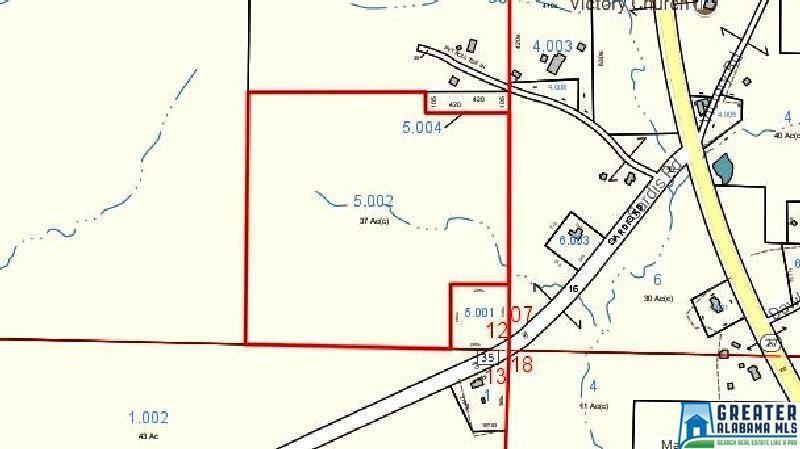 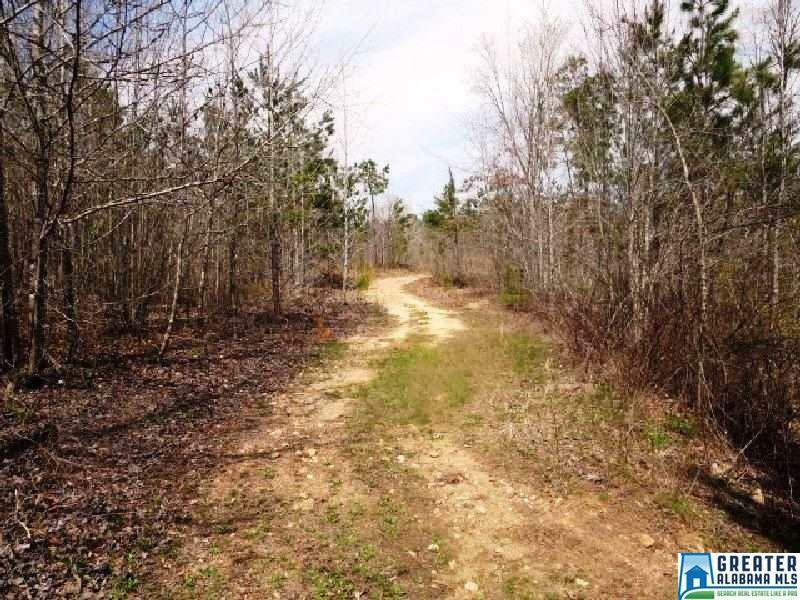 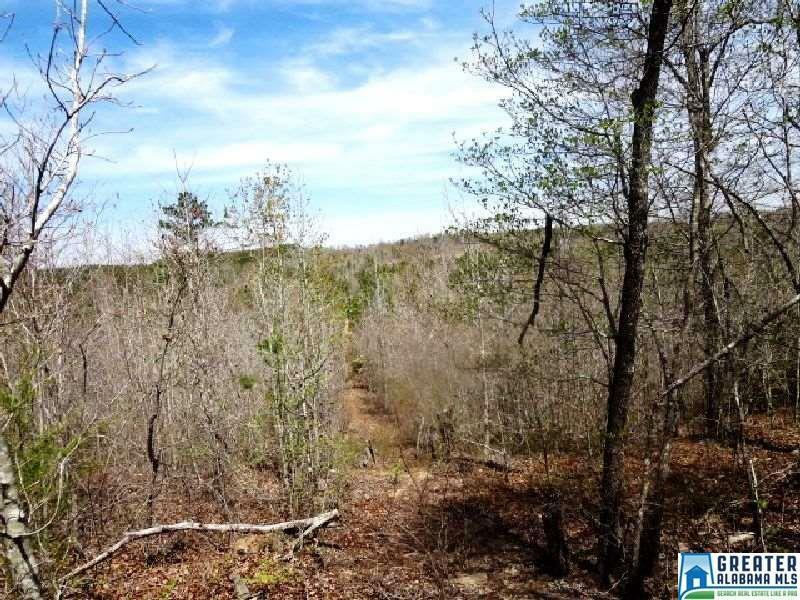 Located in Cragford, this 37 acre property has deeded access off Sardis Road with flowing stream, interior roads, access to power, several excellent building sites. 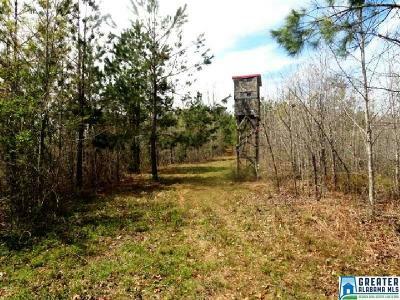 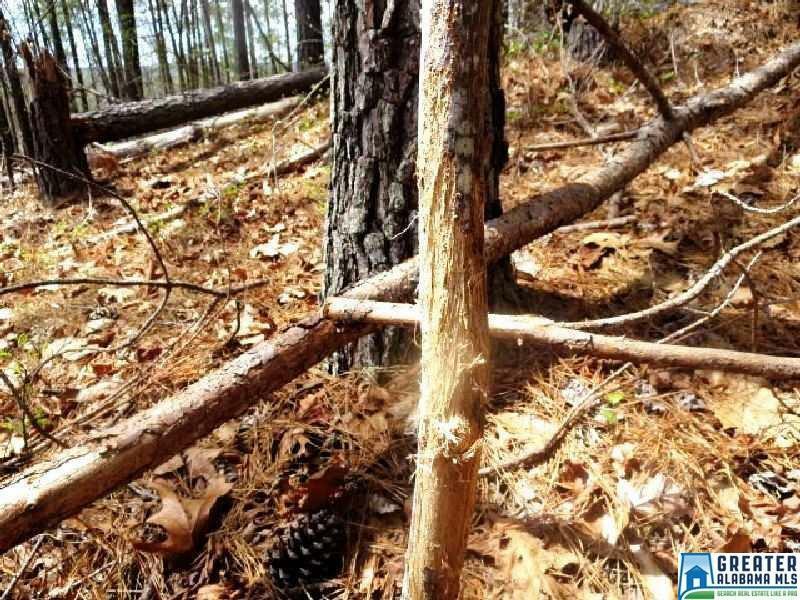 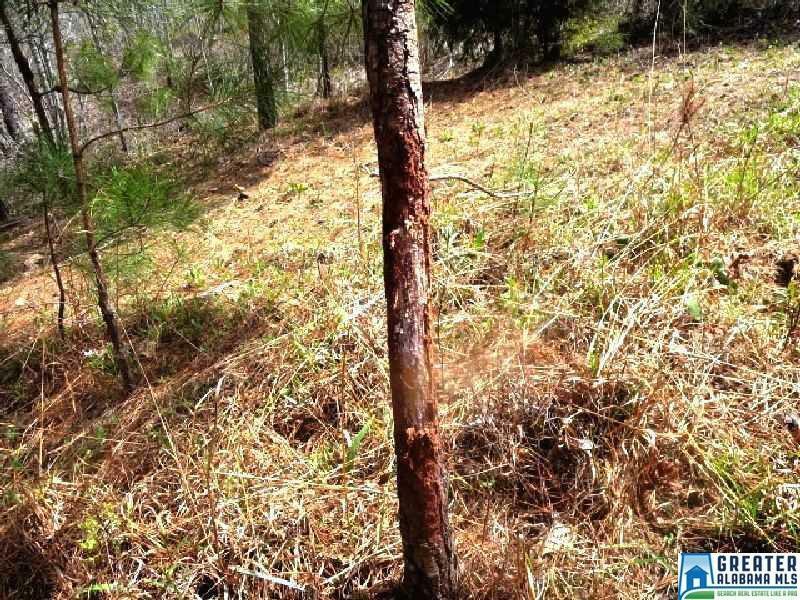 Property also has plenty of deer and wildlife for hunting enthusiasts.